We have great news. The Lafayette, IN area loves Easter. 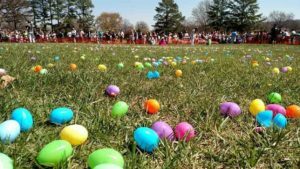 With quite a few, large, community Easter egg huts for both adults and kids, your children and your inner child will be completely satisfied. This community has something for everyone, so we’re sure it’ll be easy to have an amazing Easter holiday with family and friends! April 13th, 2019 from 11:00 A.M. – 2:00 P.M.
Sunday April 14th, 2019 from 2:00 – 5:00 P.M.
Saturday, April 20th, 2019 from 10:00 A.M. – 2:00 P.M.
Saturday, April 20th, 2918 from 9:00 A.M. – 12:30 P.M. This event is free, but it also requires you to register your family on Eventbrite. This is Lafayette, IN‘s largest community event. It’s always a blast, and it includes something for everyone! Be sure to check out one of their shows displaying the Easter story. There will be a variety of other free activities for families including bounce houses, pony rides, face painting, and temporary tattoos. Plus, a selfie station and carnival-style games for toddlers to elementary aged children. Click here to view more information from a previous blog by The Romanski Group! Dull’s Tree Farm was named the Indiana’s Best Christmas Tree Farm by Good Housekeeping, so we recommend visiting this place! It’s beautiful. 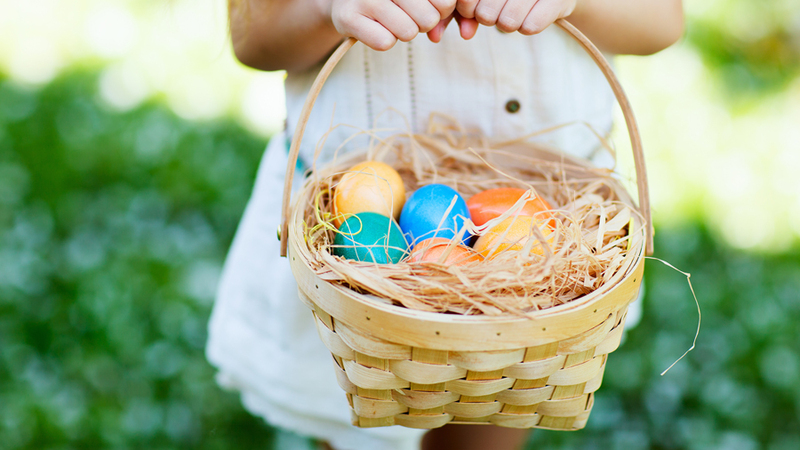 “Join us for our first annual Scouting 4 Eggs Adult Easter Egg Hunt! Check in between 7:00 pm-8:30 pm, hunt will begin at sunset; approx. 8:45 pm. Over 10,000 eggs and 100 prizes to be given out including a chance to win a flat screen TV! Proceeds will go to support the programs at Cary Camp. This is a public, adult only event. No kids allowed. Roasted, Toasted, & Baked Food Truck will be on site with delicious BBQ for sale for dinner.